If you’re like most people, you probably take a shower daily. Your shower is a place you go not just to get clean, but to wake up, sing, and de-stress in. In the old days, unless you were extremely wealthy, shower and bathtub enclosures were pretty basic. They were made of fiberglass and usually covered by a vinyl or plastic curtain. 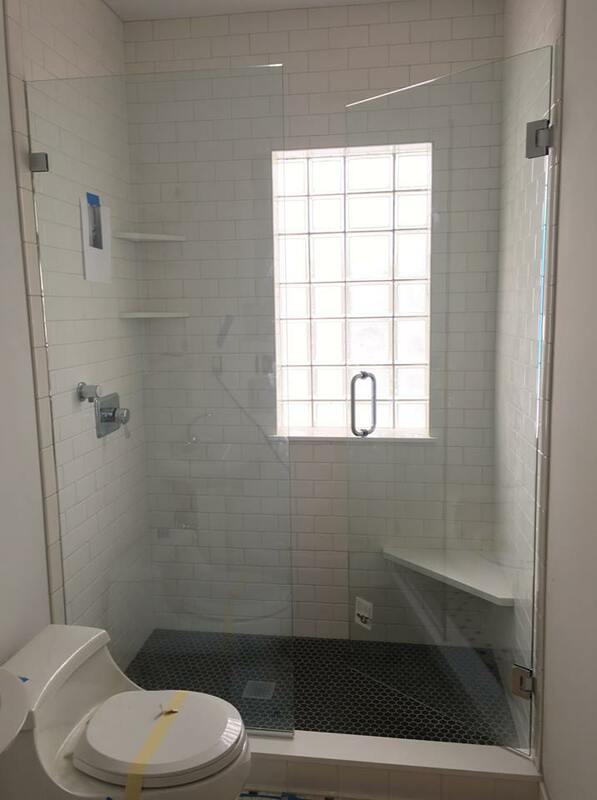 Overtime sliding glass bathtub and shower enclosures started to appear. Today showers are getting increasingly fancy with things like swinging doors, steam, and gorgeous tiles becoming standard in newer homes and the trend in remodeling. 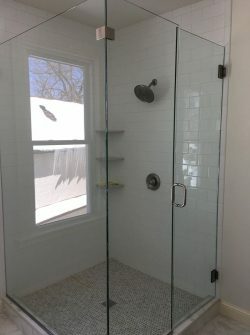 At Custom Glass & Screen here in Minneapolis, MN, we have access to many different shower enclosures. We also cut glass for custom glass shower door and bathtub projects. Increasingly popular frameless heavy glass doors and enclosures offer the ultimate in elegance. The modern clean lines of these custom units lend an open, airy feel to any bath, and the absence of frames and vinyl that tend to collect or trap water and sediments make them for you to easy to maintain. 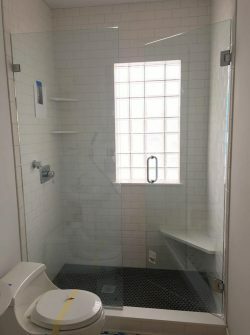 If you prefer a more traditional look, we carry framed and semi-frameless tub and shower bypass, swing and neo angle enclosures made by Coral Industries. We stock most common types and sizes and can order them in virtually any configuration with a variety of finishes and glass types. 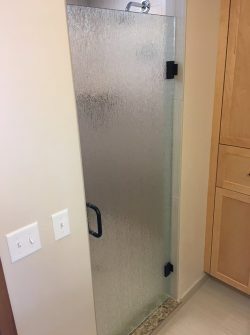 If you are a home improvement DIY enthusiast, Coral shower doors, unlike heavy glass enclosures are suitable for the non-professional installer. Are also available to build custom enclosures to fit special requirements such as nonstandard heights, off-square or plumb, or with side panels, step-ups or end returns. We can add just about any type of shower accessory you can think of. Hinges, towel bars, pulls, knobs and clamps come in solid brass or stainless steel and are available in a wide variety of styles and finishes for any shower enclosure. 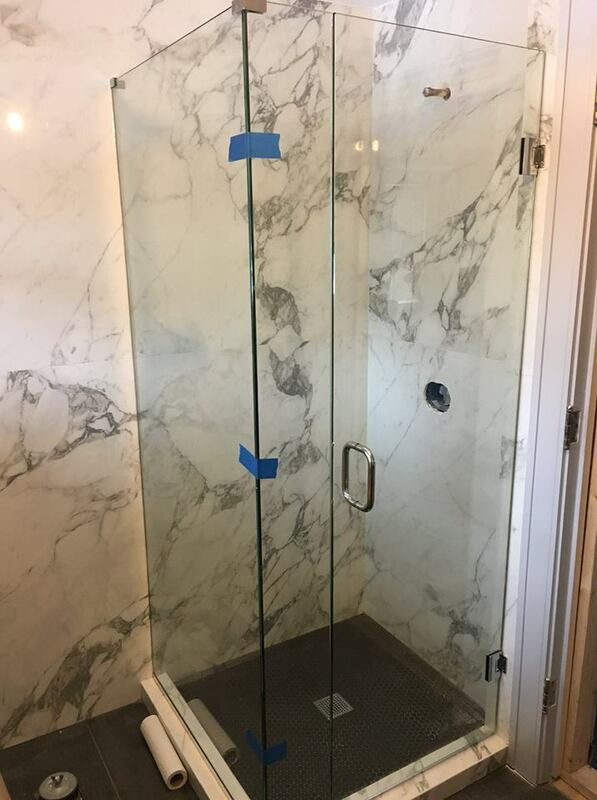 Whether you’re in the market for a custom frameless shower enclosure or a more classic shower door for your bathroom, Custom Glass & Screen has the experience and know-how to assist you. Contact us today.